Australia's Most Awarded Mercedes-Benz Retailer proudly presents this exceptionally well-specified C250 AMG-Line featuring 2 Years 100% Mercedes-Benz Factory-Backed Warranty & 2 Years Mercedes-Benz Roadside Assistance Applicable Australia-Wide. 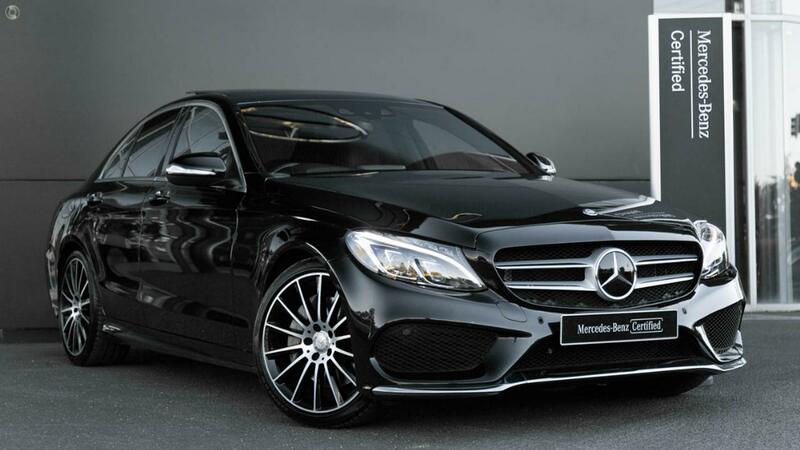 Extensively optioned and stunningly presented in sparkling Obsidian Black Metallic over Black AMG Leather featuring COMAND Package, Seat Comfort Package and Vision Package as well as the full suite of AMG-Line appointments to round out the perfect specification. Take the wheel of your stunning C250 AMG-Line with absolute confidence - ONLY from a Certified Mercedes-Benz expert and the reigning "Mercedes-Benz Metropolitan Retailer of the Year" again, for the 5th time in 6 years! - MOExtended run-flat safety tyres with pressure loss warning system.